Would you like to cover only part of your floor with carpeting? If so, we recommend an area rug on a hard floor. Area rugs are available all sorts of sizes from the full range of Belakos carpets. The various sorts of finishes and materials give each rug its own distinctive allure. The edges of your area rug will be finished with a strip of binding tape 1 cm wide. 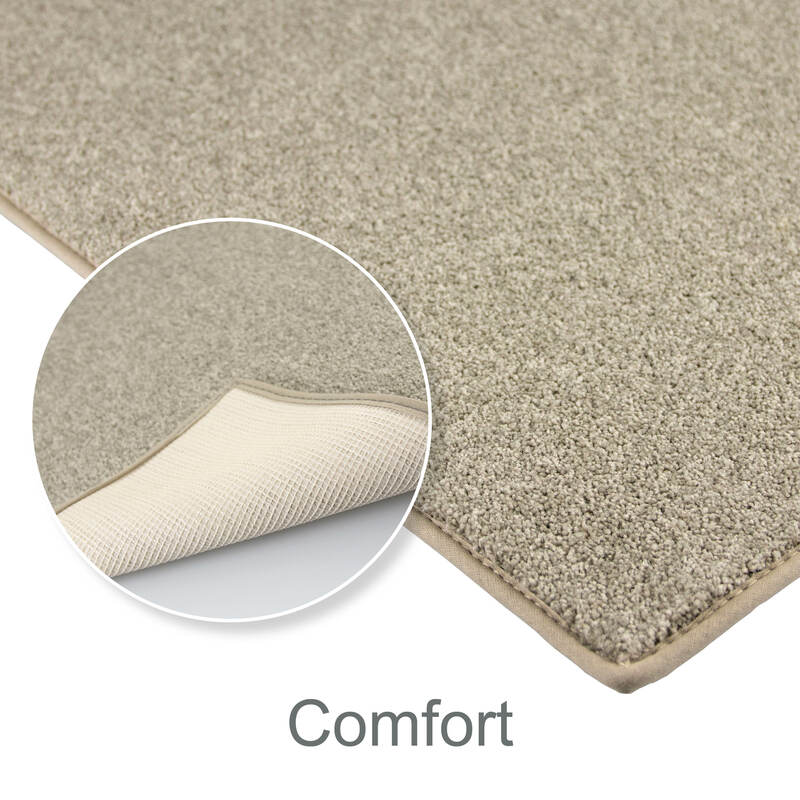 Binding is possible for every type of carpet, with the exception of extremely high pile carpeting. 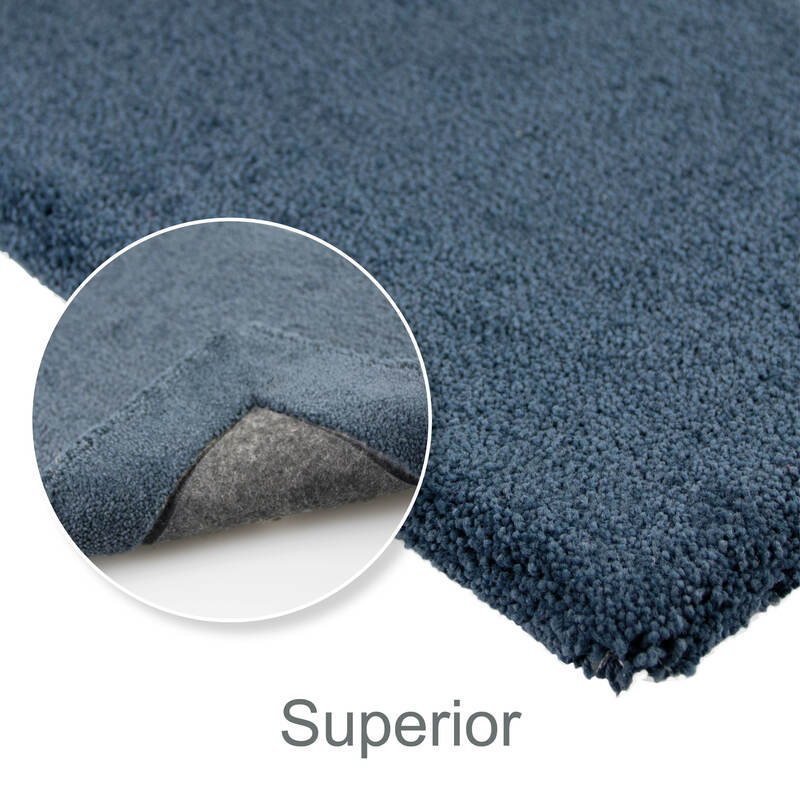 The edges of a volume area rug are folded towards the back and the back is made thicker with a layer of foam that prevents skidding (underlay, rubber or felt). 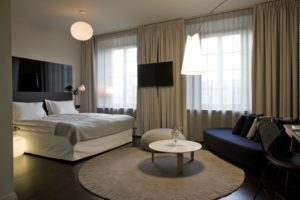 However, a volume rug cannot be made from all qualities of carpeting. 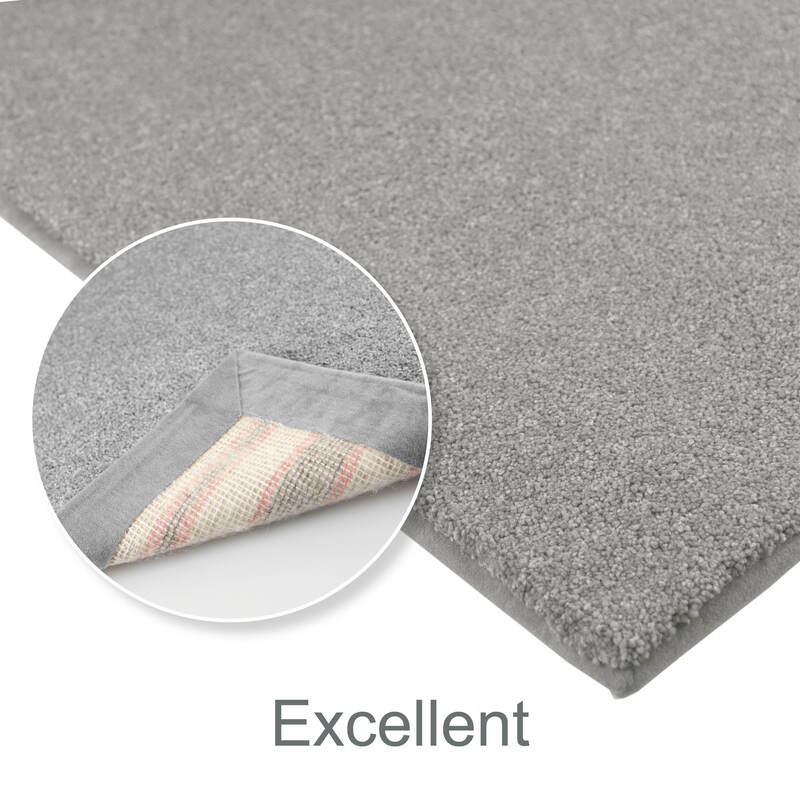 The most suitable for this type of finish are high pile carpets. Blind binding is a stylish finish with luxury appeal and a durable result. The carpet is provided with a subtle strip of suede binding tape along the edges in a matching colour that is barely visible at all.